The current price for the Dinner is $22.50. An attendance fee of $5.00 will be charged for anyone attending a meeting at the Hotel who chooses not to have a meal. Visitors are always welcome to attend meetings of the Rotary Club of Edwardstown. 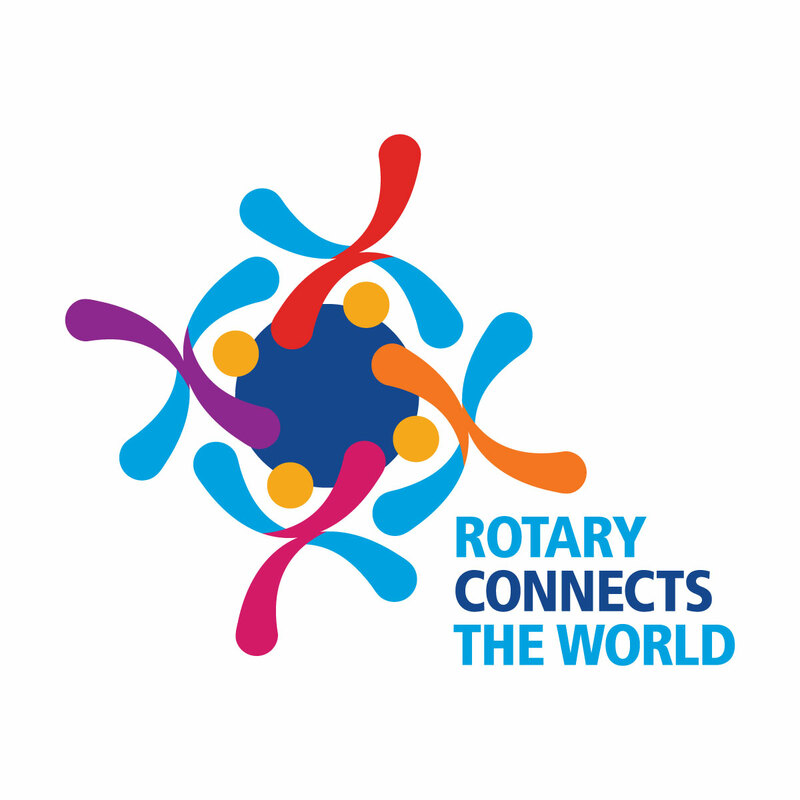 You do not have to be a Rotarian to visit. Visitors are asked to call Libby on 0402333514 by 12.00pm on the Monday before the meeting. 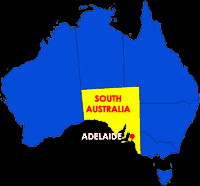 the capital city of South Australia.